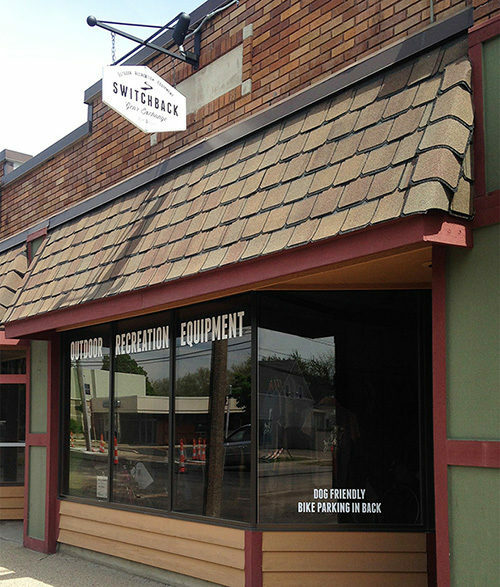 Switchback Gear Exchange opened its Grand Rapids store in 2015 with a passion for helping the Grand Rapids community enjoy the diverse recreation opportunities Michigan has to offer. At Switchback the staff realizes some activities are very gear intensive, which can intimidate newcomers, while others are quick to upgrade their equipment. That leaves a lot of unused gear sitting around collecting dust. Switchback services both groups, providing access to high quality, gently-used gear at a reduced cost within an approachable and beginner friendly atmosphere. The store also offer bike maintenance, gear repair, and trip planning services. Its staff is dedicated to offering exemplary customer service, education, and insight related to outdoor recreation products and activities. At Switchback they believe the more people enjoy their natural surroundings the more conscious they are about preserving it...and in the end that's what everybody cares about the most! For more information about what the store carries and available equipment call Switchback at (616) 259-9609 or check it web site. Monday-Friday: Noon - 7 p.m.
Saturday: 10 a.m.- 3 p.m.